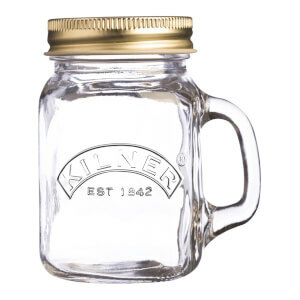 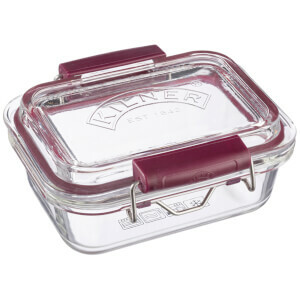 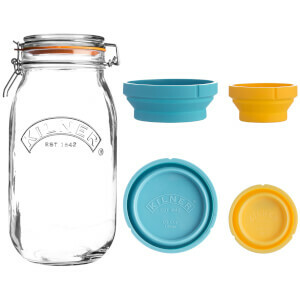 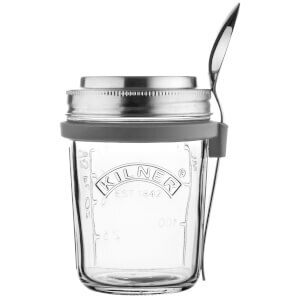 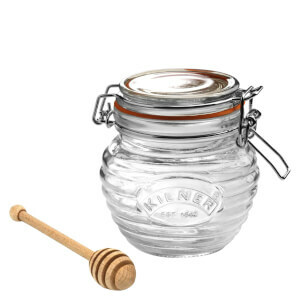 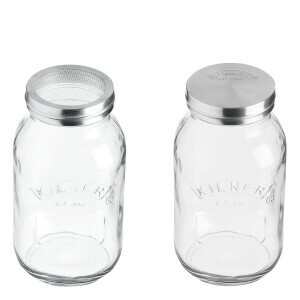 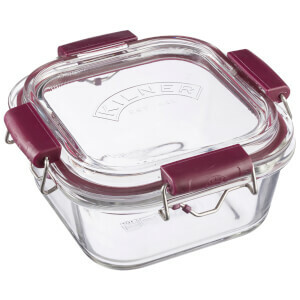 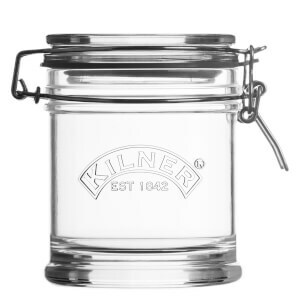 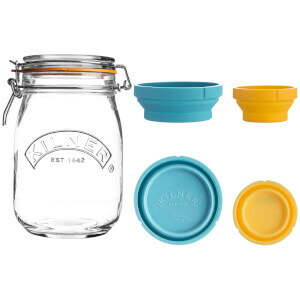 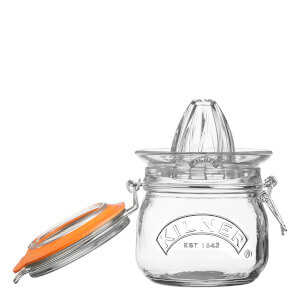 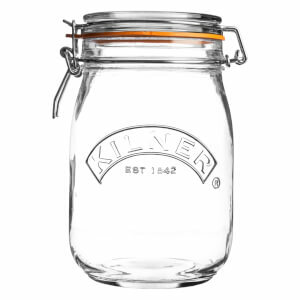 Perhaps best known for its iconic rubber-sealed jars, Kilner is a British homeware brand with a 175-year heritage as the UK’s original and best for preserving and pickling. 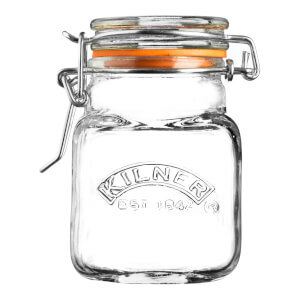 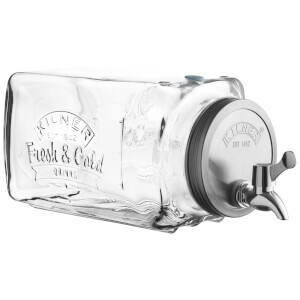 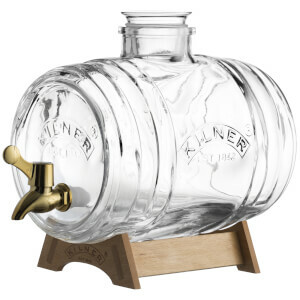 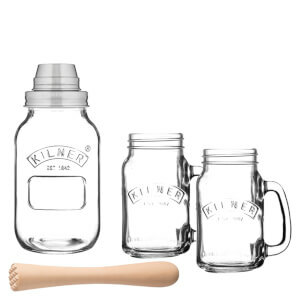 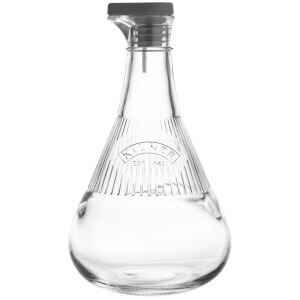 The remarkable story of Kilner started in the small West Yorkshire town of Dewsbury 175 years ago when a Mr John Kilner began creating handmade glass bottles and jars for local people. 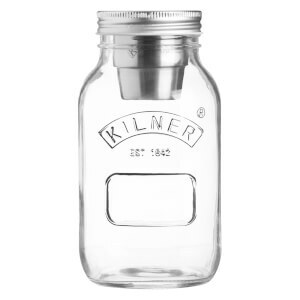 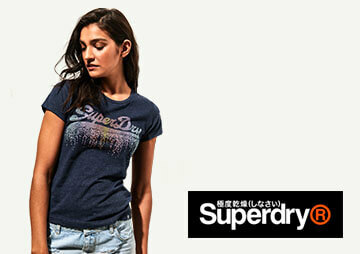 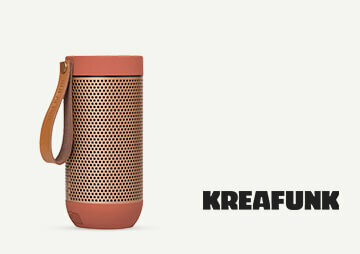 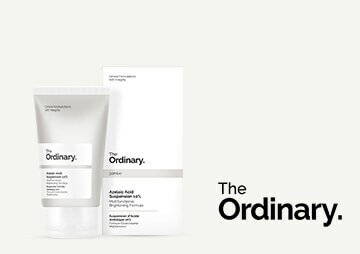 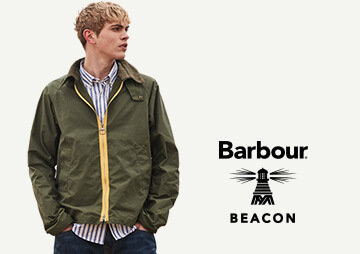 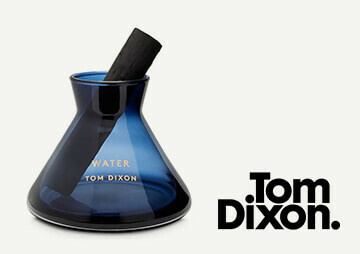 The brand cemented itself in British folklore 50 years later with the invention of its famous vacuum pressure seal. 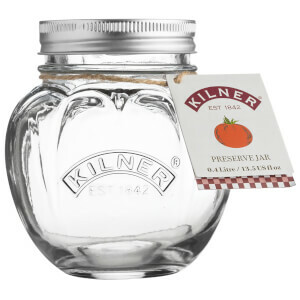 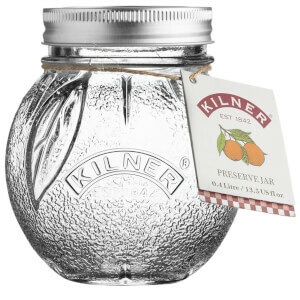 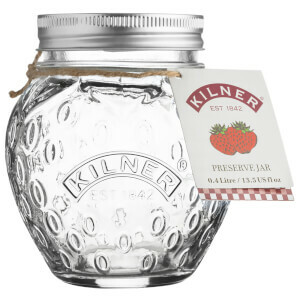 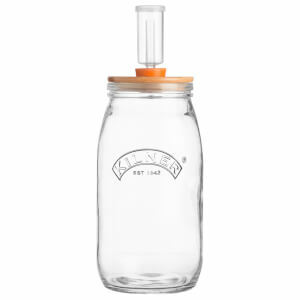 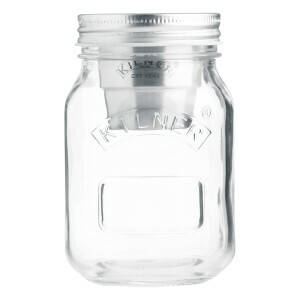 From preserving and pickling fruit and vegetables to serving up fruity summer cocktails or combining with candles or sweets for unique gift ideas, Kilner has since become a household staple all over the world celebrated for its reliable quality and rich British heritage. 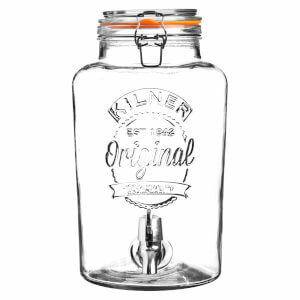 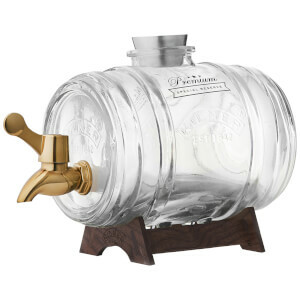 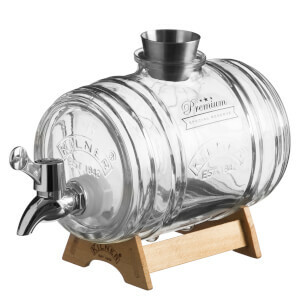 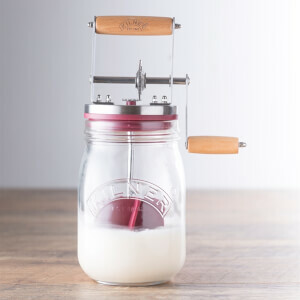 Discover Kilner’s range of jars, bottles, drinks dispensers and much more at The Hut, with free UK delivery when you spend just £30.